#Dating Video - The Most Romantic time for online dating ! 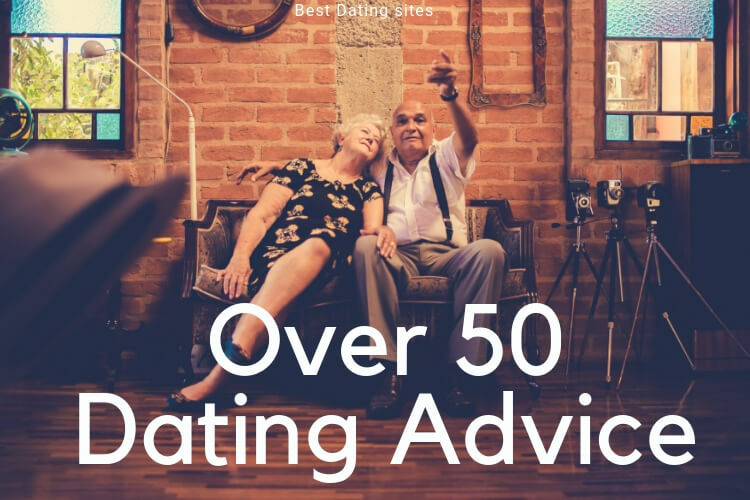 We are officially in the middle of the so-called “Best season for online dating“. Do you know why? 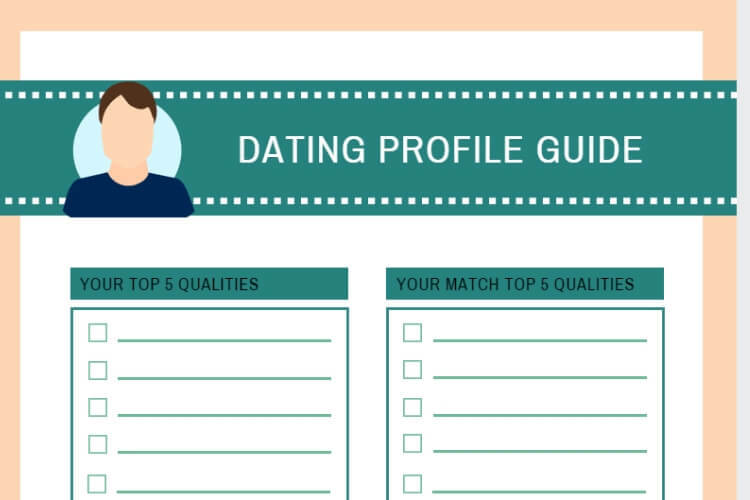 Check out our Dating infographic to discover what singles are attracted to on online dating sites in 2019! It turns out that traffic on online dating sites is increased by 350% after the Christmas holidays. 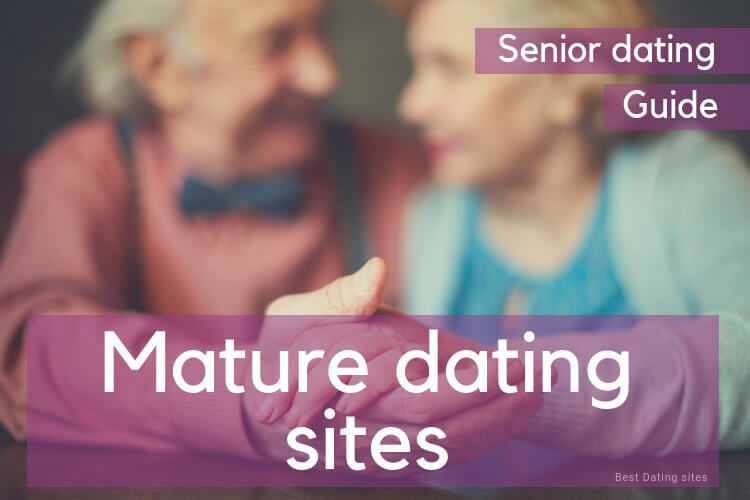 A great number for all those singles that are looking for a romantic 2019. Added to that, communication between users is also increased by 27% during this season and 82% of people tend to feel more Romantic after the holidays! 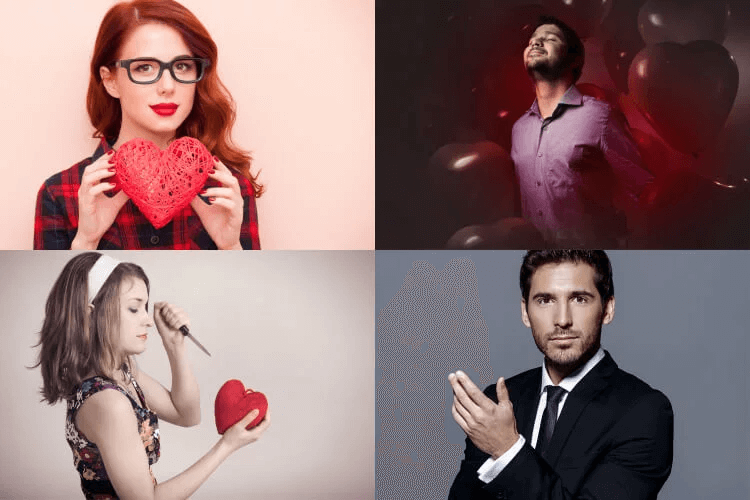 A great mix to start looking for a relationship, even more, if you are one of the 67% singles that confessed their new resolution was to find love in the new year! Christmas is great, but sometimes the lights, the beautiful decoration, and the overall Christmas spirit tend to have quite a negative impact on singles..that’s why January is the time to set new resolutions, to set new goals for the new year, and if you want more romance, a serious relationship or just to have some fun: this is the time to make it happen! 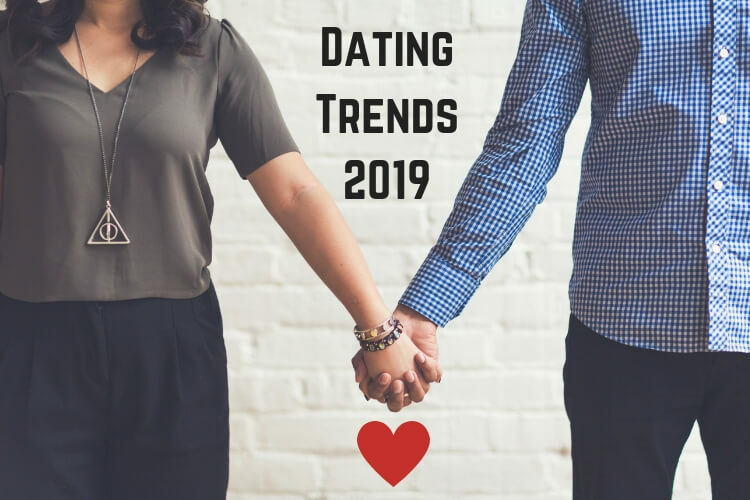 Do you know what are singles attracted to on online dating sites in 2019? 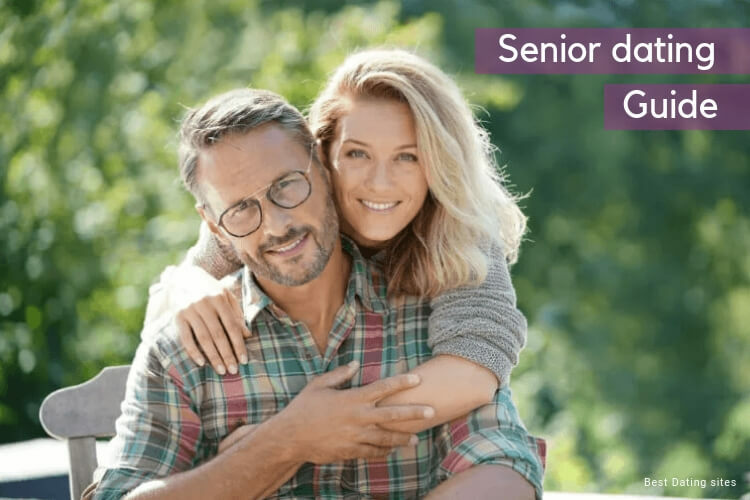 Discover everything you need to know to find love! 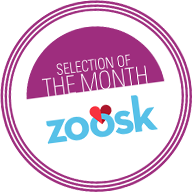 3 Reasons why January and February is the best season to try Online Dating! As we’ve said previously, the first months of the year tend to see a big spike of memberships. But it is not only about memberships. January and February also see a 27% increased communication between its users. It means that it is definitely the best season to join a dating site as your chances of finding matches are greater. 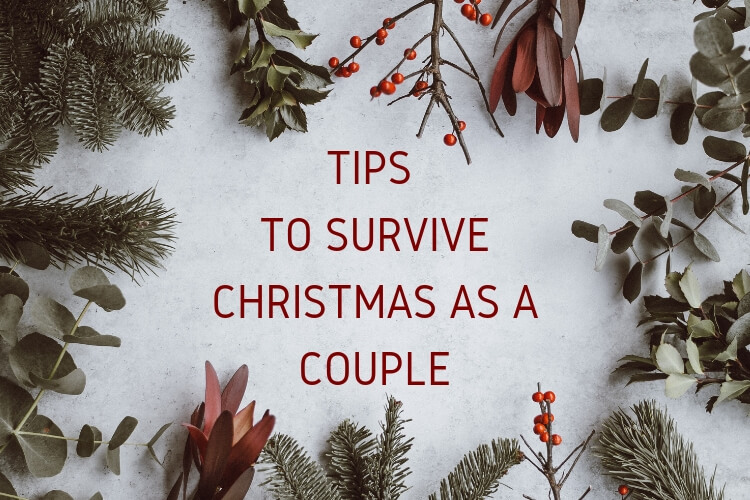 The most common reasons this busy time for online dating sites it is due in part to the disinhibition of the season (the triangle Christmas, New Year’s Eve and Valentine’s day) as well as the fact that statistically speaking the bigger an online dating community is, you’ll be more likely to find a match. Christmas: family pressure perhaps? The fact is that there are 28% more relationships than breakups. 3rd of January: it has been called the “National Holiday for single daters”. It is the time when singles decide that the year to find love has come. Valentine’s day: love is in the air…and matchmaking sites’ engines are at full speed! It is estimated that for Valentine’s there are on average 49% more relationships than breakups. Register for free to the most popular dating site in New Zealand! It happens to everybody… new year, a fresh start, and we want to write a brand-new chapter in our life. For 67% of people, it seems that the new chapter is about love, as their new resolution was to find love. While 82% of people felt way more romantic after the Christmas Holidays. 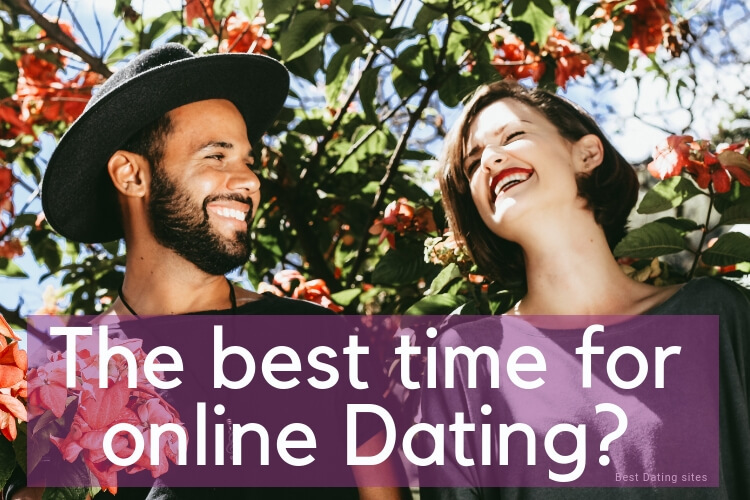 Whichever your reasons are, if you want this new year to be the year of love and romance, right now is definitely the best time to try online dating out! Valentine’s is for some a sweet tender moment, while for others a living nightmare. One thing is for sure. 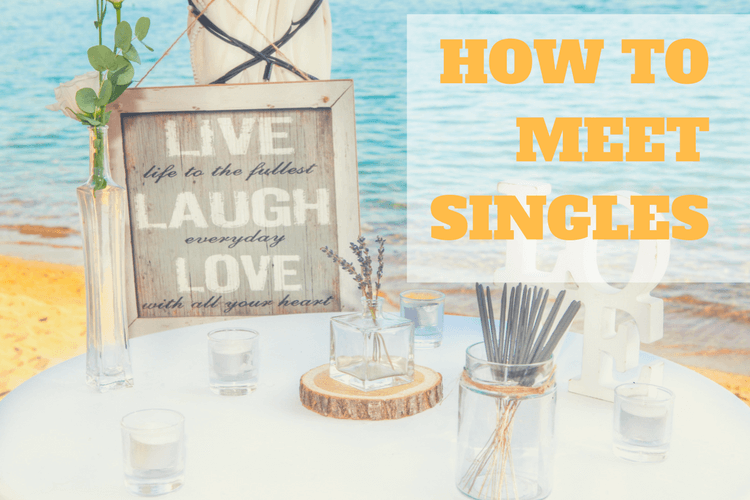 It is pretty hard for some singles to be alone on the 14th of February. That’s why – and it is quite clever – some single start preparing in advance, and guess what? Online dating it’s their best bet! 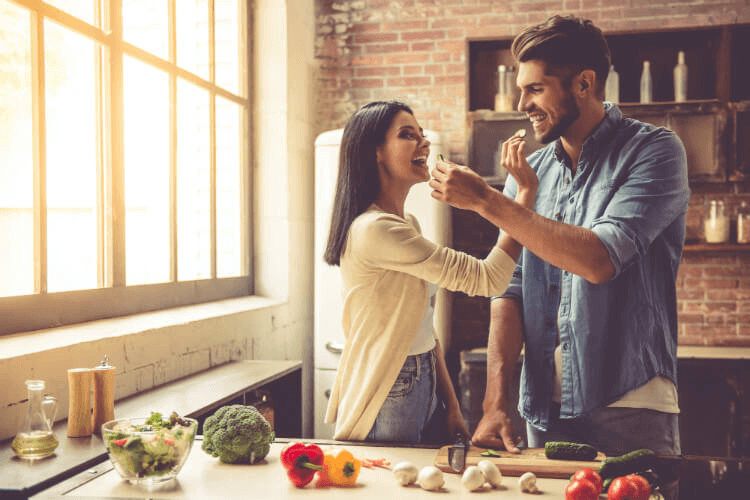 Read more: Valentine’s day is coming: is it the best time for couples?